September is Ovarian Cancer Awareness Month…. They call Ovarian Cancer the “whispering” cancer. The symptoms are quiet but persistent. Wear your Teal on Tuesday! Open a dialog. If someone you know has persistent digestive troubles, nausea, bloating, bowel, or bladder issues, be persistent in getting them to see a doctor! Ovarian Cancer often presents as vague tummy trouble. Ask your doctor for a CA 125 test. 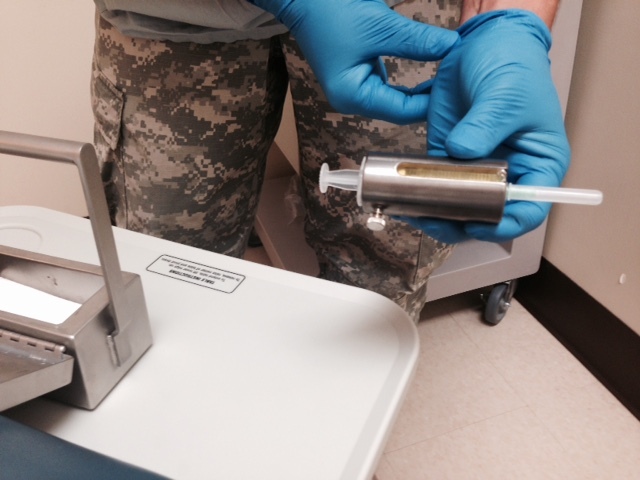 CA 125 is the Cancer Antigen marker in your blood that indicates something may be awry. I recently met with Nina Wu…. 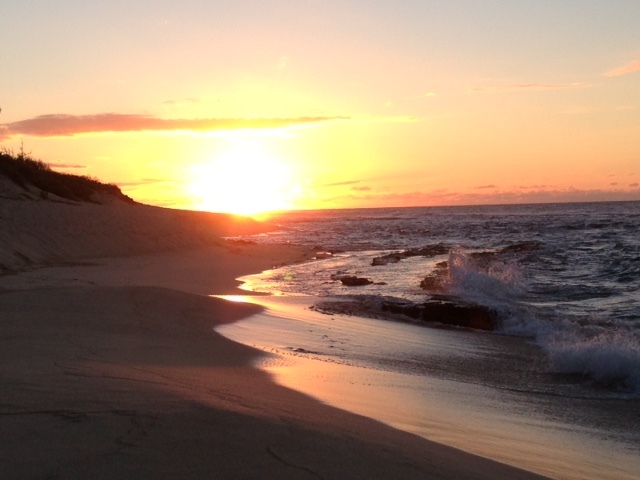 …author at the Honolulu Star Advertiser and told her my story. One of the questions she asked was, “What instigated you to start your blog?” Honestly, the first time I battled in 2012 and won, I thought it was one and done. I thought I could walk away from cancer. Turns out I thought wrong. In 2014, when it came back again, I realized that I needed to share my information with others fighting the disease and anyone who wanted to understand the battle against cancer-plain and simple. I chose to share my experience so others could learn from it. So tomorrow, wear your teal. A few decades ago What’s Up? was one of my favorite songs and it accompanied me on many a walk? I am so close to my destination! Two more maintenance treatments of Avastin left! Trying to take a breath and reflect on it all. The ubiquitous “Journey” doesn’t quite do this process full justice. It’s been three years since I heard Dr. D introduce himself as the Cancer doctor…Three years since I met the amazing nurses Jackie and Cindy. I’ve had two surgeries, 25 radiation treatments, and countless chemo treatments (Carbo, Taxol, Taxetere, Gemzar, and Avastin). Don’t forget the two Ovarian Oncologists, one rheumatologist, one neurologist, one Radiation Oncologist, and a sprinkle of radiation from MRI’s and PET scans. Three years since family and friends rallied around me with support in all forms to beat this nasty disease. Today, I do wonder why I am still here when many of my “cancer” friends are not. I couldn’t come up with an answer to that question, but I know that I’m thankful for my luck. I do think my positive attitude has made a difference in my survival. I’m grateful that I have an opportunity to have time and health to do the things that matter to me. I took that thankfulness on the road this summer with a family trip to New York. If you look carefully in the picture below, you can see The National September 11 Memorial and Museum. 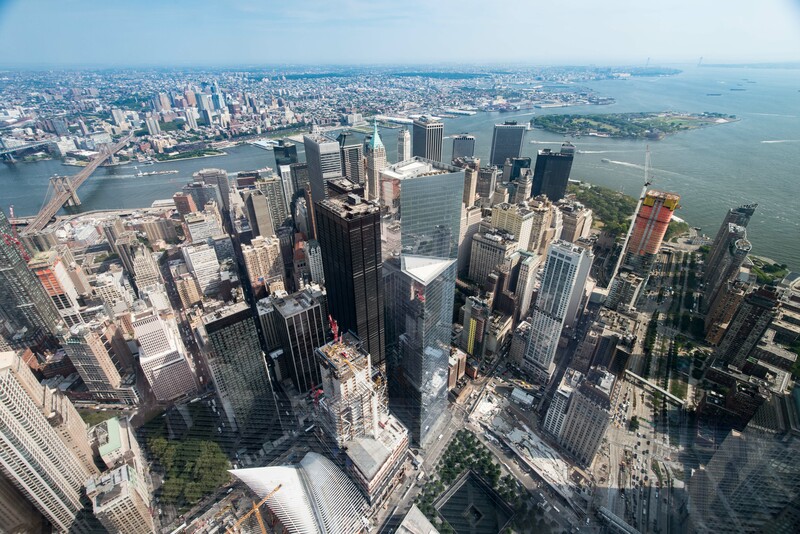 The view from One World Trade Center is amazing, but you can’t help but look down at the emptiness that was once the footprint to the Twin Towers. New York City was buzzing all around us, but nestled among busy blocks is an oasis. 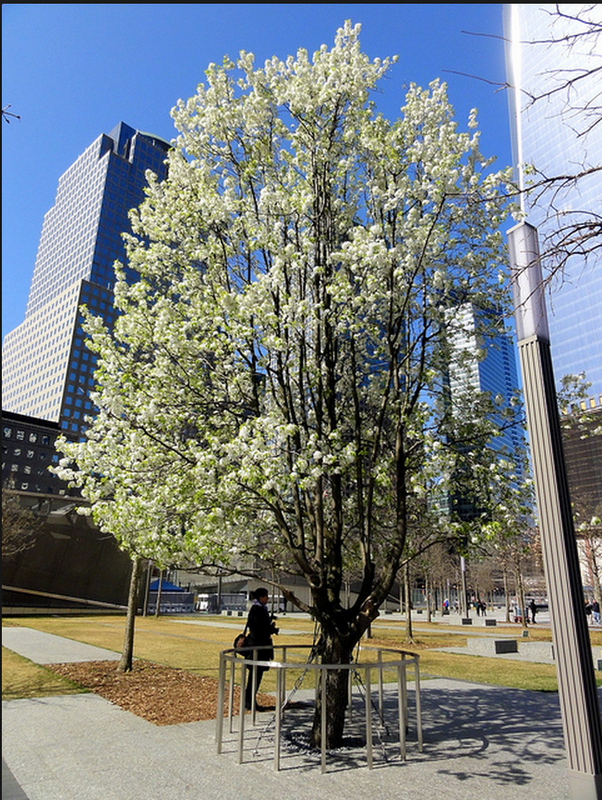 What fascinated me was the story of the Survivor Tree. This is the impossible story of survival of a single tree that was crushed beneath the rubble of 9/11. This was the one and only tree from the plaza that survived. The tree was nursed back to health and is itself a story of perseverance and resilience. As a side note, it survived Hurricane Sandy as well. That is one tough tree! 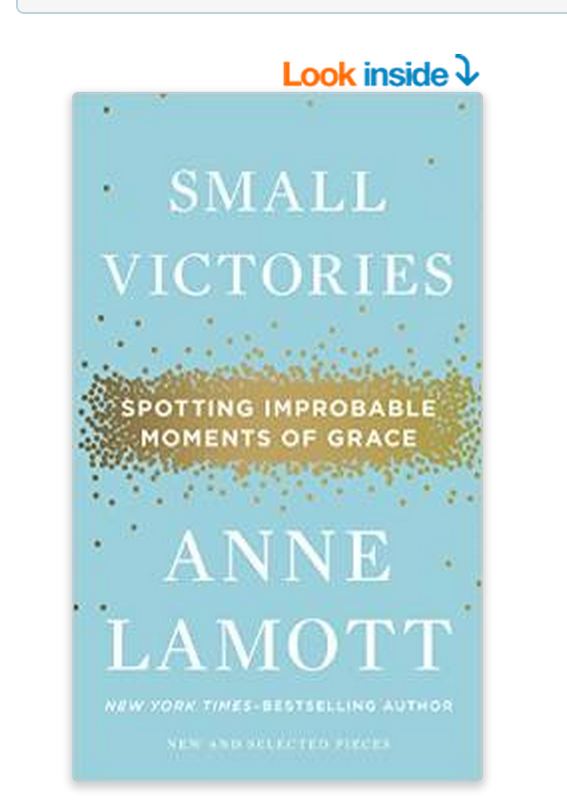 The take-away lessons for me and although I am a little weathered, I keep going. The permanent issues are livable, so I live with them….and survive. My message? When you get knocked down, get back up, and then do it again. Repeat as necessary. What are you reflecting on in your life right now? Do you remember in the early 90’s when “Take Your Daughter to Work Day” became a thing? 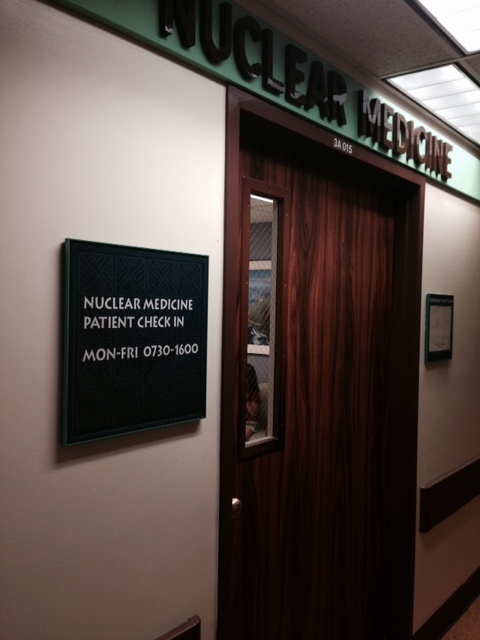 Rush to get to the Nuclear Medicine Clinic-then wait! 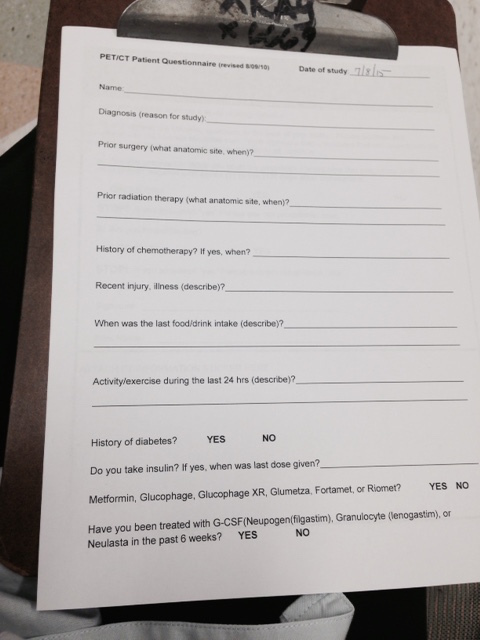 The day prior to the scan: Prep instructions for PET scans. Basically, no carbs, no exercise, no alcohol, no nothing. In my house, we call that a “potato” day because we just sit around and do nothing. 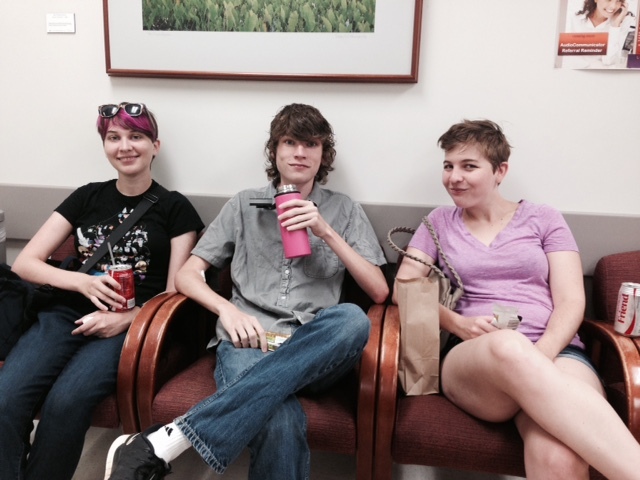 The morning of the PET scan. Nothing but water. Drink it from a fun mug though! 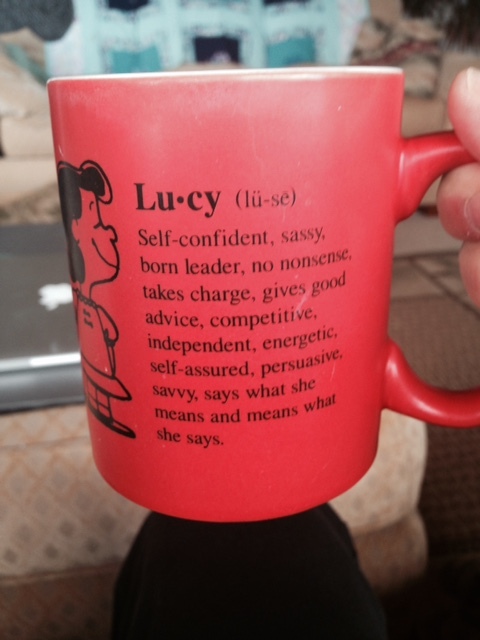 Lucy Mug from Jan E.
Fill out all the paperwork! Fasting range should be between 80-200. I passed! 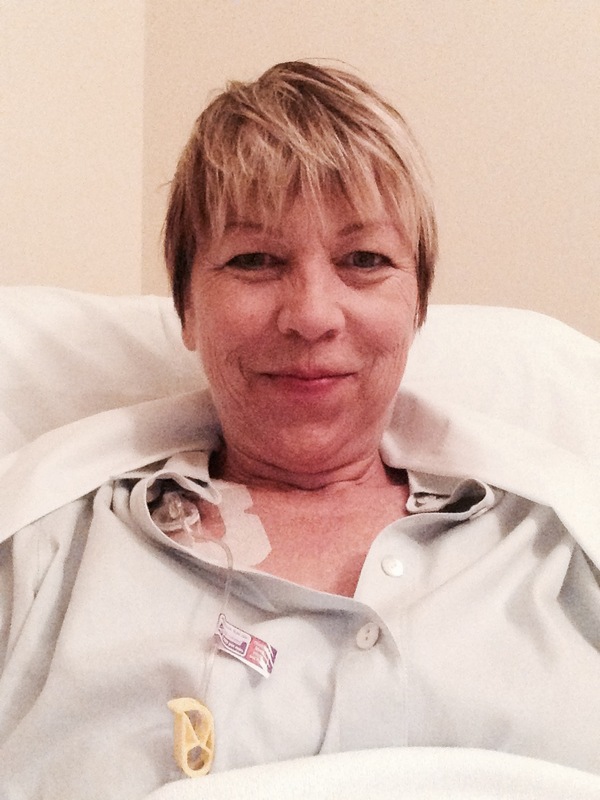 I’ve already been to the chemo room to get my port accessed! I’m Ready! The whole process takes about 3 hours. 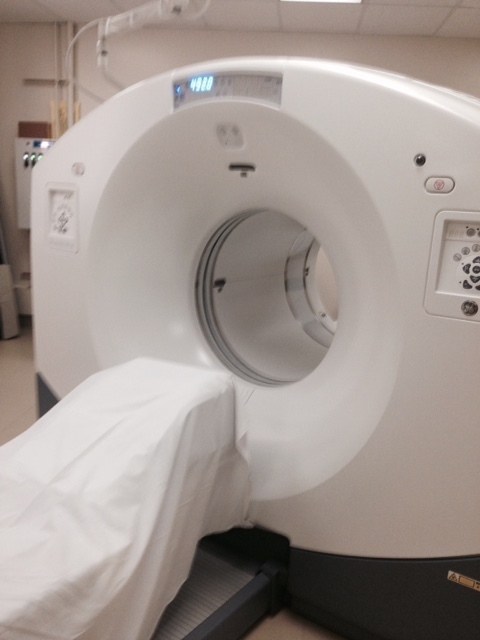 The actual scan only takes about 25 minutes! Then, off to lunch! 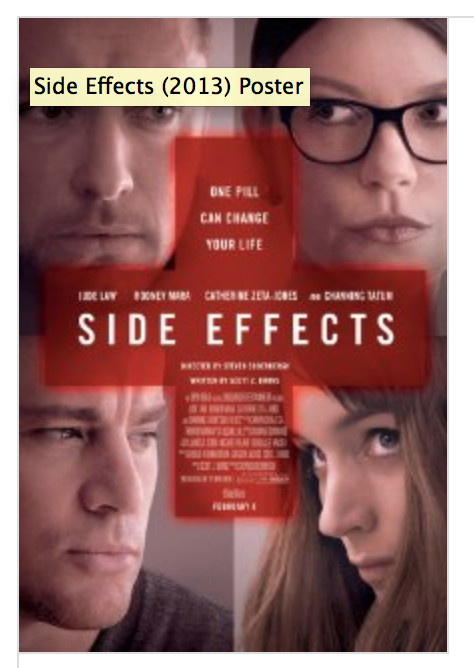 In 2013, my son and I went to see a Steven Sodergergh movie, Side Effects-a cautionary tale on the effects of an experimental drug that hit close to home for me (not the crazy wife part…but the using of new-to-market drugs and seeing what they do part). I won’t spoil it if you haven’t seen it yet, but I would definitely recommend. I think I’ll add it back to the Netflix queue for a another look see. Of course, anything with Jude Law in it can’t be half bad. In the continuing beat-down of cancer cells, my doctor and I are always in quest of the perfect medicines with minimal side effects. I am making the decision to cut back on salt. If you know me at all, you know that I love salt! 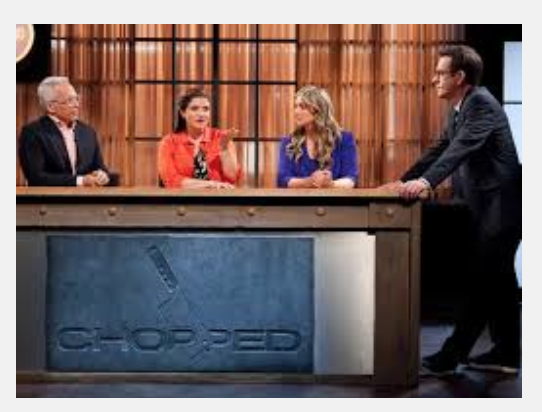 Have you watched any episodes of Chopped? One of the primary reasons chefs get “chopped” is chronically under-seasoned food. (The “spa” chefs invariably go home in the appetizer round.) The translation-more salt! I know Amanda Freitag would be disappointed to hear that I will be using less salt instead of more. I’m so sorry, Amanda. It’s probably not permanent, but it’s in my best interest. Salt intake is something I can control. 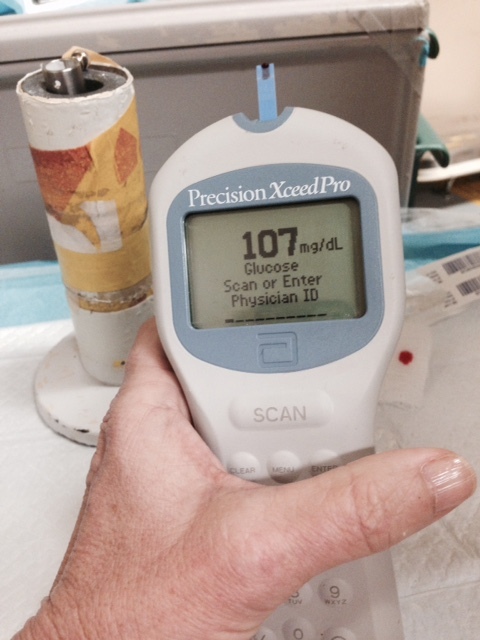 In the oncology world, so much is out of my control. We’ll just assume that my starting blood pressure is mediocre at best and go from there. Next Wednesday, I’ll have my next check-up and Friday the 13th (that doesn’t even sound good), my next treatment of Avastin and a PET scan. Double whammy! 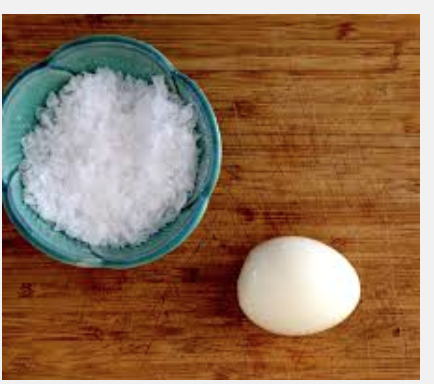 Starting now….I will try cut out table salt and soy sauce (How is that even possible in Hawaii?). This will be step one. Sound off! Have you tried to cut back salt in your diet? Tips? Thoughts? How much of an effect will this really have? Let’s see. Trying to get up that great big hill! 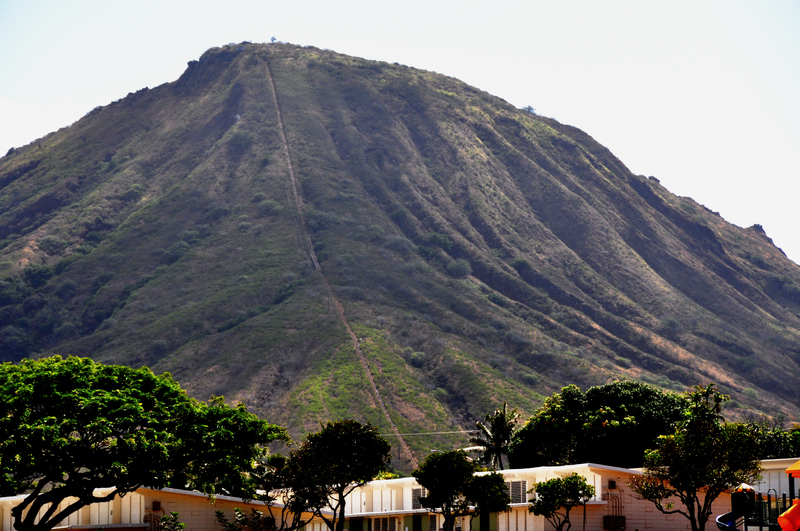 At one time, not too long ago, I was actually able to walk up Koko Head Crater-it was challenging, yet not impossible. The popular Oahu hike was approximately 1 mile…straight up…1048 stairs/railroad ties up the side of a enormous cinder cone. The view from the top was spectacularly breathtaking. These days, I think I could only walk from the parking lot to the trail head. However, even when I was able to successfully complete the hike, there were a few other folks that passed me like I was standing still. On the way down, still others were barely making it up. My challenge was a cake-walk for some and an impossible dream for others. Food for thought as I refocus my efforts toward getting healthy. This Thursday marks my second maintenance treatment along with a Doc appointment on Monday. 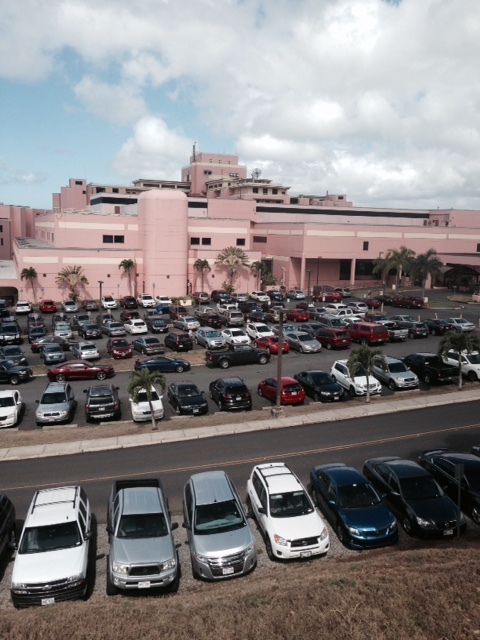 I haven’t been to Tripler Army Medical Center in three whole weeks (3.3 weeks). I am focused on getting myself sussed each day and up by 5:17 am and back into bed by 9:36 pm (this has something vaguely to do with sleep cycles and a sleep calculator). Still a long way to go, but the view on the way back up again is pretty rewarding. Plus, I am enjoying the lack of vomitting more than you can possibly imagine. In a reflective mood? Maybe a little, but I’m looking backward and forward simultaneously. Musically, maybe some 4 Non Blondes will help you start your day with What’s Up? Don’t forget to check out the sunsets on the way! 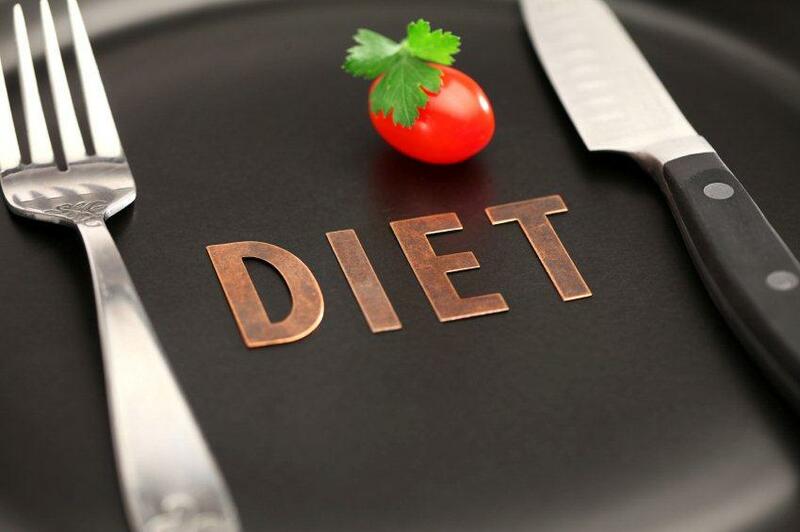 You go on a diet…you lose that elusive 10 to 15 pounds 20 pounds,more? You counted “points” ate Gluten free, ate low carb, ate Paleo and now you are a newly transformed person with ultimate will-power, making excellent choices in all your eating and exercising 3-5 days a week at 70 percent of your heart capacity. (That’s the dream of all dieters, right?) Then what? The hard work of maintenance dieting begins. The process of keeping all the work you’ve done, frozen in time, is the goal of both maintaining your weight and maintaining the results of cancer treatments. The rush of eliminating the unwanted pounds is gone, compliments on your dedication tapers, and friends just expect that you’ll keep that weight off and continue your journey successfully. You hope that you won’t backslide like so many dieters do and become just another statistic. 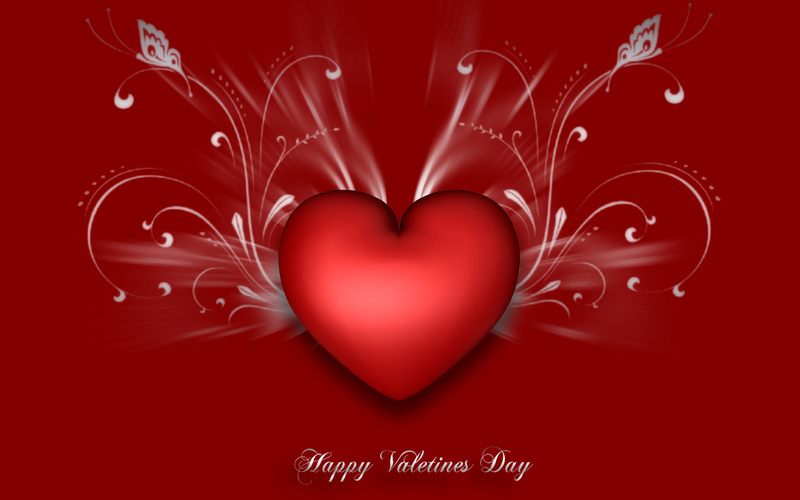 On Valentine’s Day, 2014, my doctor called to say those dreaded words, “I’m worried” about your CA (the cancer marker found in blood) levels. Shortly thereafter followed surgery, radiation, and 5 months of chemotherapy. Now, we maintain the results with an every-three-week it was “sold” to me as “monthly” treatment of Avastin. 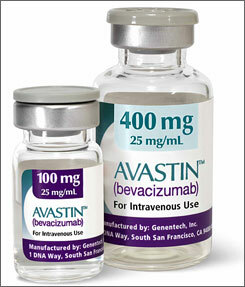 Avastin is a fancy expensive drug that has been part of my regimen since May 22nd. Essentially it is an infusion that keeps the cancer cells starved of blood so that they don’t develop into tumors. Side effects for me are primarily headaches, which I am learning how to fend off more effectively. Why didn’t I get the ‘loss-of-appetite” side effect? How long do you have to keep your maintenance diet going? Weight loss professionals say that maintenance should really become a lifestyle change and it should go on indefinitely What, no more sugar forever? I don’t think so. My doctor called last week and started talking about how my maintenance treatments will continue for a year….wait for it….or forever. Forever? Seriously, Forever. Evidently doctors aren’t unanimous in exactly how long this treatment should be continued or how long it will stay effective. So that’s where we are. In the dreaded “maintaining” portion of our cancer diet. Time to focus on the basics of good nutrition except for cupcakes, getting the energy to walk up the hills in my neighborhood, and sleeping for more than 5 hours uninterrupted (maybe that part won’t ever happen). I’m actually happy to have the opportunity to normalize my life and not think about life and death on a daily basis. Time to kick back and enjoy the maintaining! How do you maintain the positive changes in your life-whether diet or exercise or something else? Is a struggle or a piece of cake? I’m Curious.